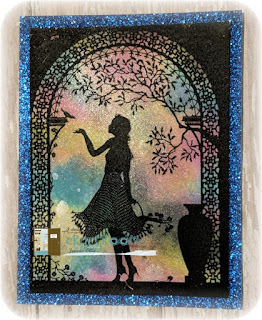 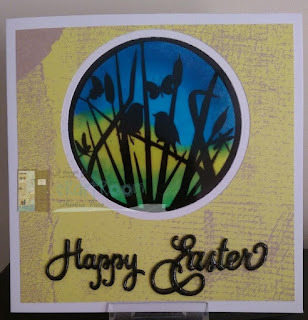 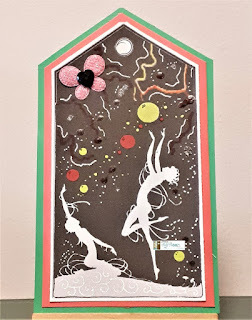 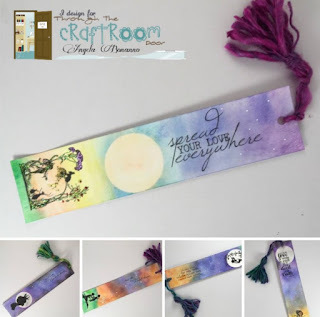 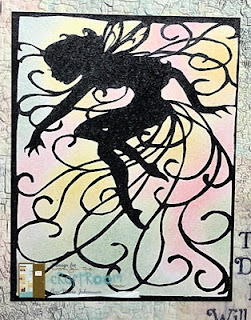 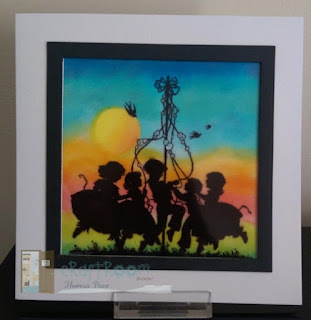 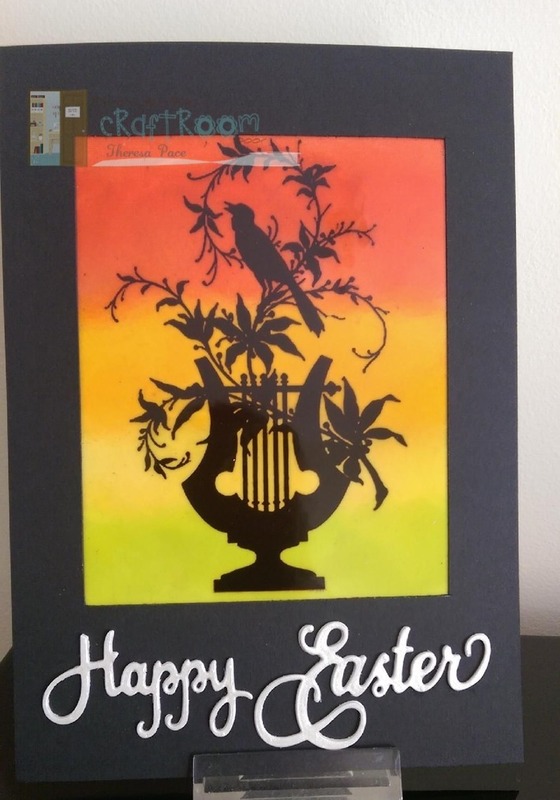 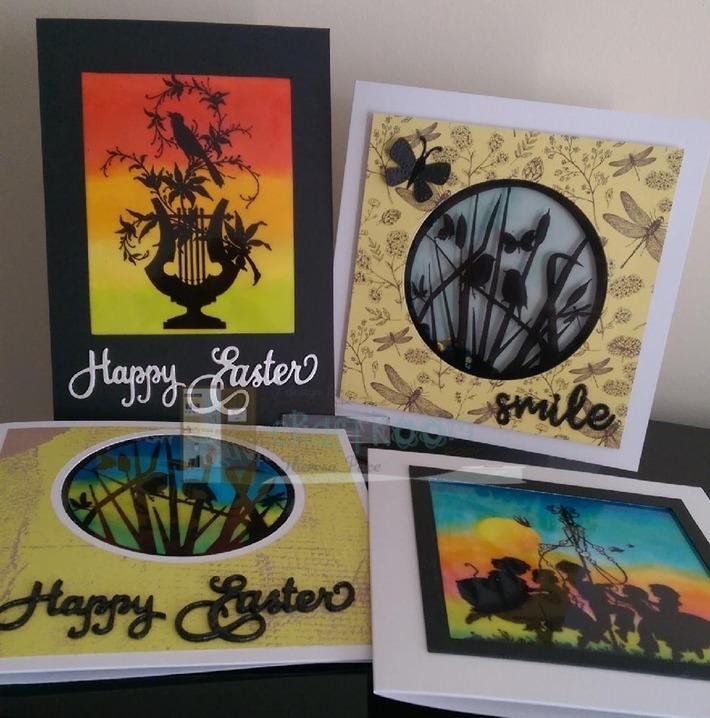 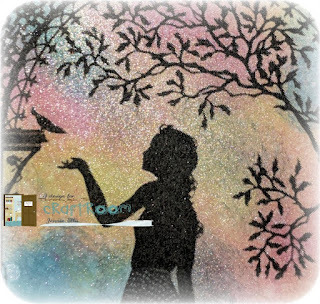 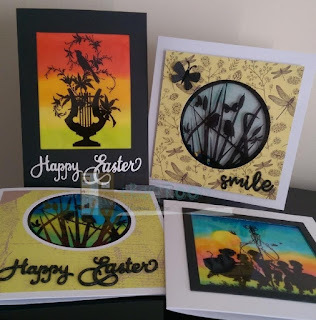 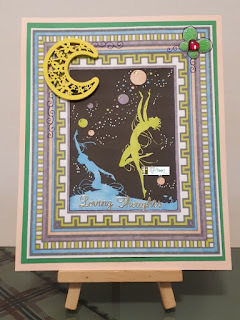 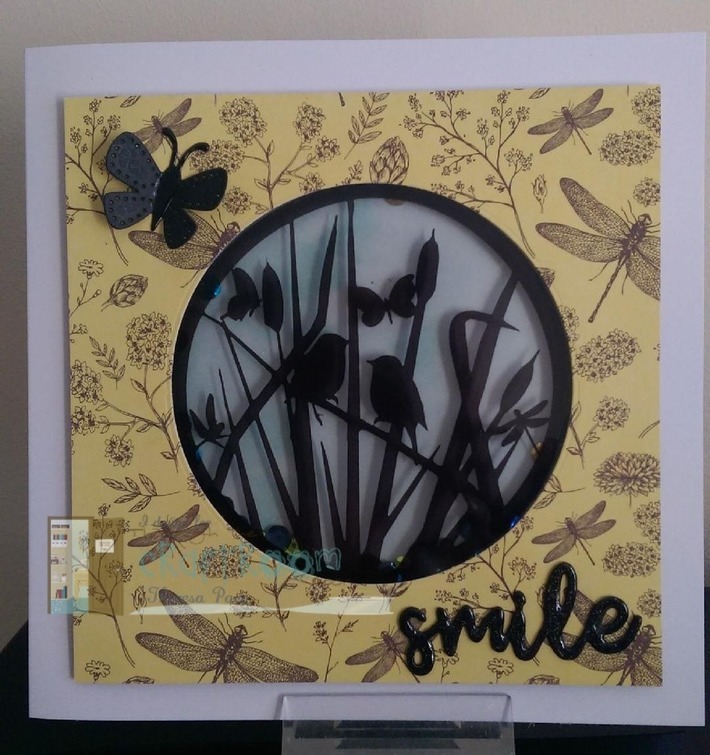 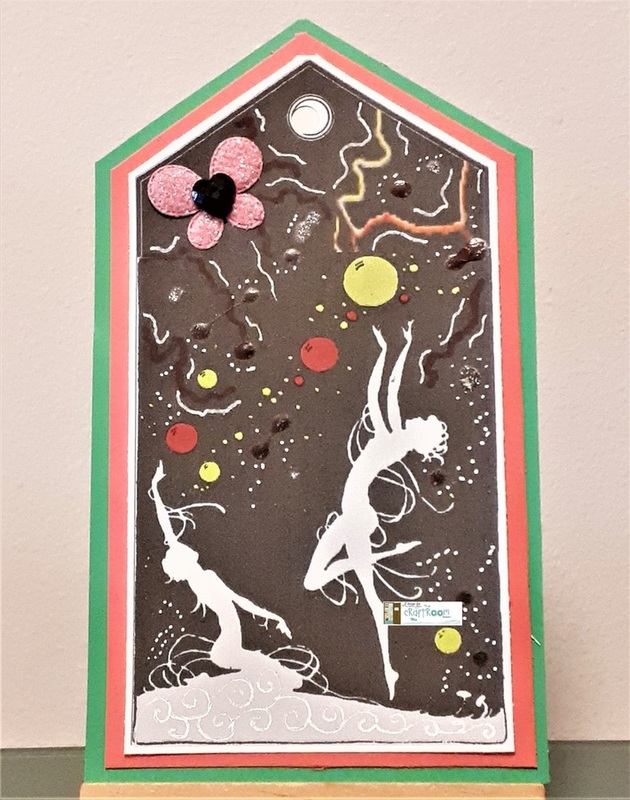 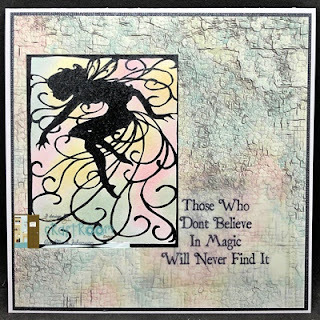 On behalf of Theresa, Ann-Marie, Jeanie, Mia, Zowie, Sandra, Angela and our Guest Designer Larissa Walgemoed, welcome to a new Anything Goes Challenge for Through the Craft Room Door! 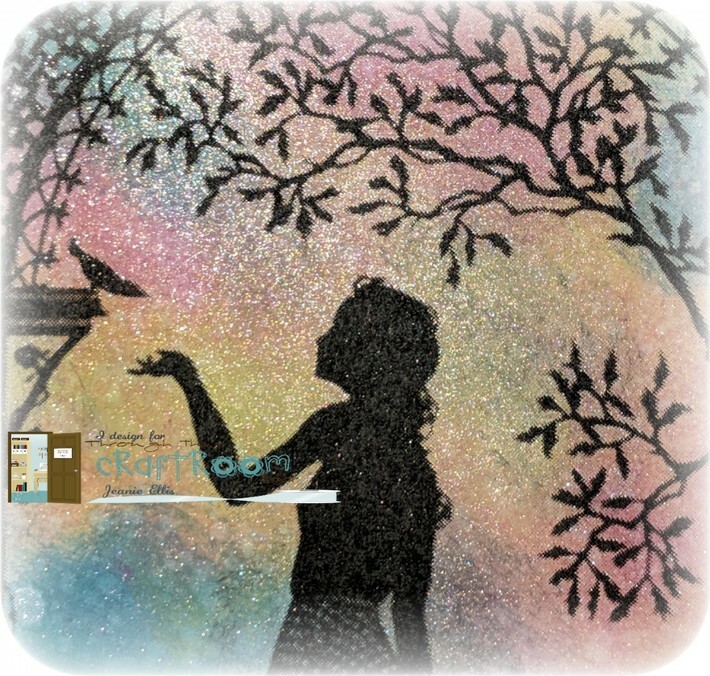 PRIZE: winner will get a $25 shopping spree with Gecko Galz at the Etsy shop. 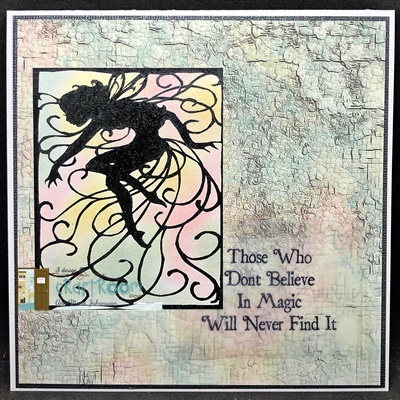 Now for some wonderful Inspiration for the Design Team!